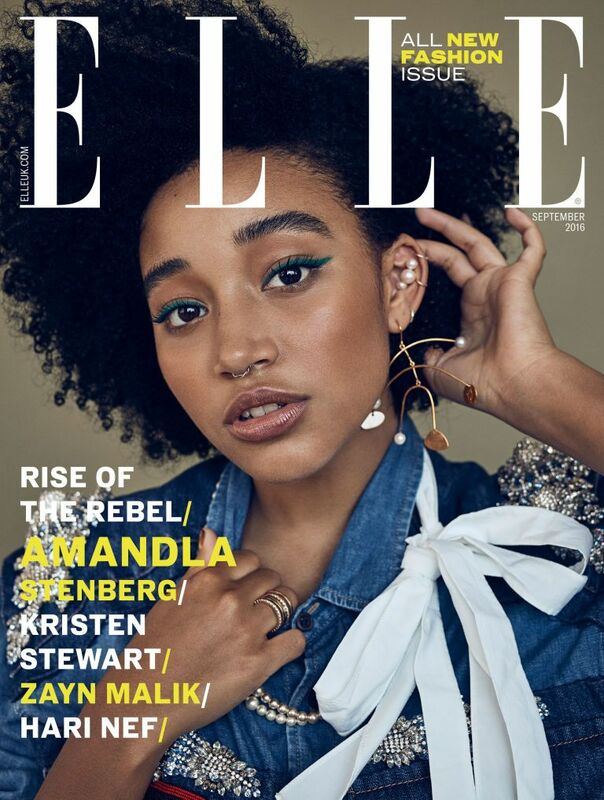 After covering TEEN Vogue earlier this year, Hunger Games star and teen activist Amandla Stenberg just landed the cover of the September issue of ELLE UK. Yasssss lil sis! The 17-year-old extra woke actress has been getting accolades galore (even speaking during Oprah's SuperSoul Session recently) about cultural awareness, equality and more. So when she's not calling out folks (like Kylie Jenner) for their cultural appropriation or other for their white priviledge or empowering young teens to be their best selves, she's rocking the cover of magazine. ELLE UK gave themselves a makeover, and the first newly designed issue is the September 2016 issue featuring 5 covers. In addition to Amandla, who labeled the Rebel Activist for the issue, Zayn Malik, Kristen Stewart and more are all part of the Rebels on the Rise theme. Her limited edition cover is available now for pre-order and hits stands later this month. 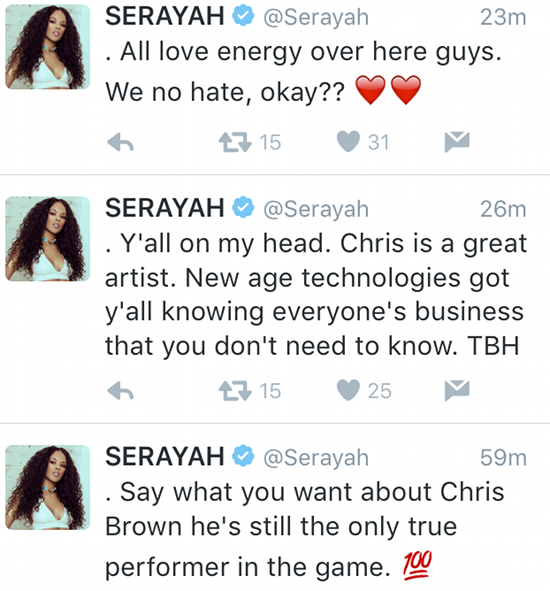 "Empire" star Serayah just found out why it's a good idea to "enjoy" Chris Brown's talents in silence. Because when is she speaks out, folks will come for those pretty little curls of hers and drag for filth. And that's fine if you can handle it. But, Serayah ended up deleting her comments. Y'all already know we have them though.